I’ve borrowed this graph from Jack Thurston’s flickr feed. i love a good graph. by way of a graph modelled on the route profile of the r25/3L. 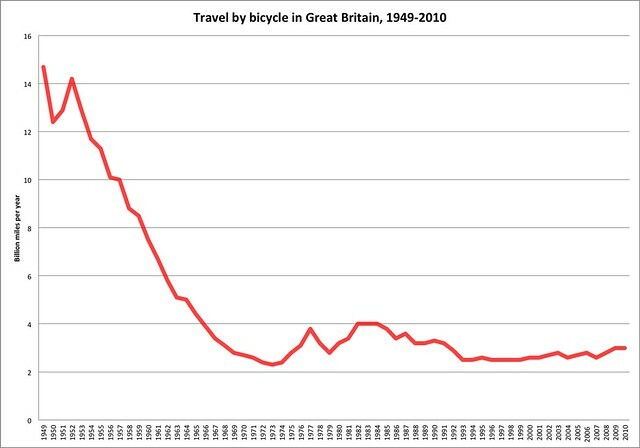 So … if we cycle 12 billion miles next year then we should be able to restore some pride for the bicycle. I reckon I could manage a couple of billion so if you pick up the other 10,000,000,000 miles we should be fine.